No nonconformists were noted in 1676. Two Quakers were recorded in 1706. They presumably attended the meetings in Castle Donington. There were no other dissenters then, and no meeting house in the parish. By 1709 the rector recorded the presence of some Presbyterians, although there was still no meeting in Long Whatton. Quakers are no longer mentioned. By 1712 the 90 families in the village included four ‘Anabaptists’ and eight Presbyterians. Built in 1793, the General Baptist chapel had 240 free sittings. In 1829 it was said to have a membership of 90 people. On census Sunday, 30 March 1851, there was only an evening service, which 200 people attended. There were also 103 who attended the afternoon Sunday school that day. 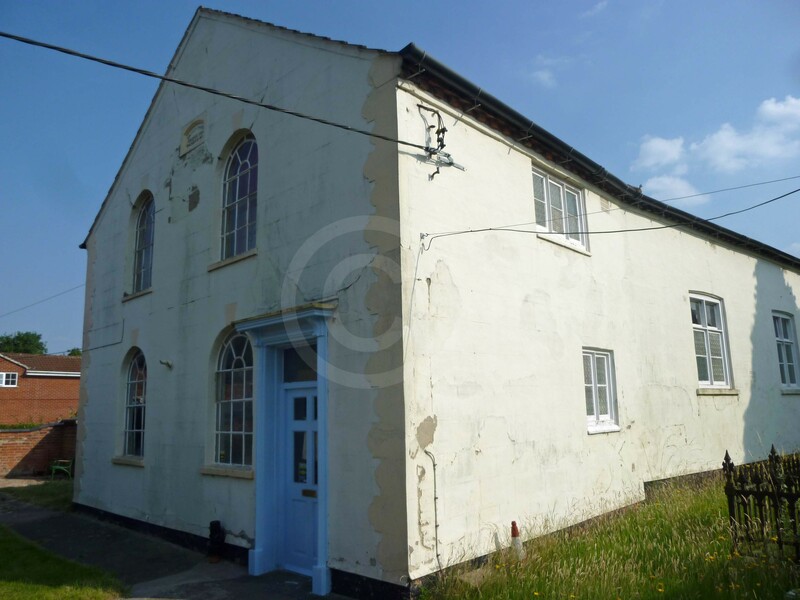 The original Wesleyan chapel was built in 1829, when it had 18 members. There were 44 people at the afternoon service on 30 March 1851, 88 present in the evening, and 22 at the afternoon Sunday school. The chapel had 84 free and 36 other sittings. It was rebuilt in the 20th century. This congregation does not appear to have existed in 1829. 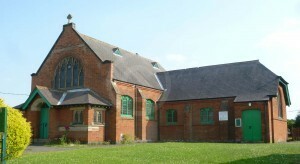 Their chapel was built in 1837, with 40 seats. There were three services here on census Sunday in 1851, with 10 present in the morning, 33 in the afternoon and 31 in the evening.